Check out Presetpro.com | Presetpro | Free Lightroom Presets, Luminar Presets, Photoshop Actions & More! We wanted to thank you for checking us out and we are excited to share our new products! 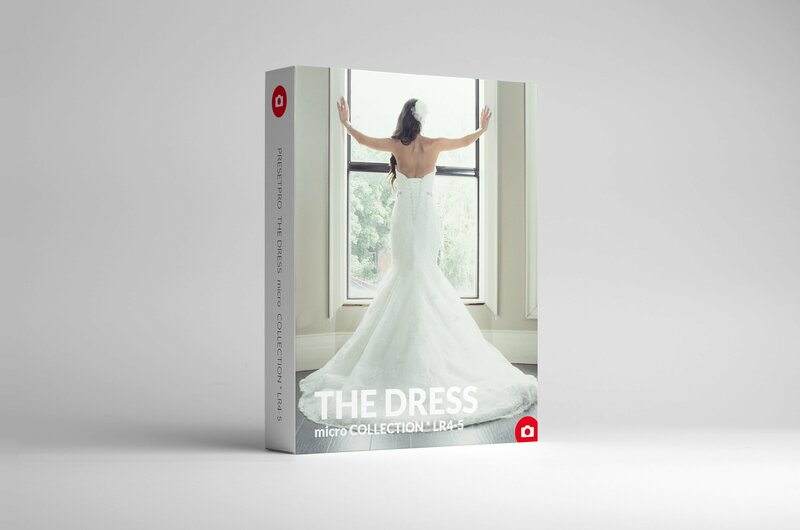 You will notice that we have a new product line called “Micro Collections” We have bundled three amazing presets in each micro collection to make “preset purchasing” simple and affordable. 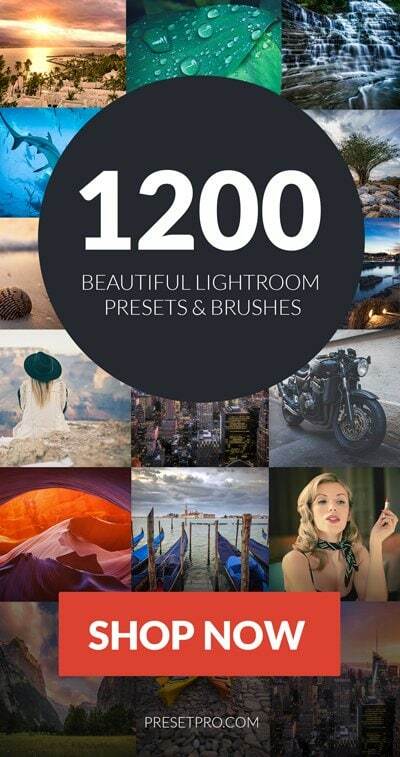 When you just need a few presets for your next shoot or you want to achieve a specific look, our Micro Collection is the perfect choice! We will be adding additional micro collections very soon! You can view our Micro Collections here.